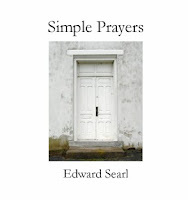 Simple Prayers is a unique guide, reducing the practice of prayer to its very essence as a private act with powerful results. In an extraordinary economy of words, ten mantra-like prayers touch varied aspects of human aspiration and need. 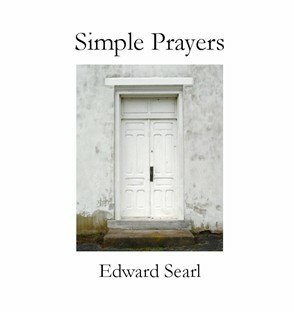 Created by a seasoned Unitarian minister with a practical approach to contemporary spirituality, these simple prayers address aspects of the Universal. It is a suitable resource for persons of all faiths and persuasions. The book also contains blank Journal pages to record your prayer experiences. Appealing in design, Simple Prayers makes a thoughtful gift, as well as a meaningful personal purchase. Click here for more information and preview.